when there’s really so much more you can be doing with that time. So we have made shopping easier, cheaper and more fun. 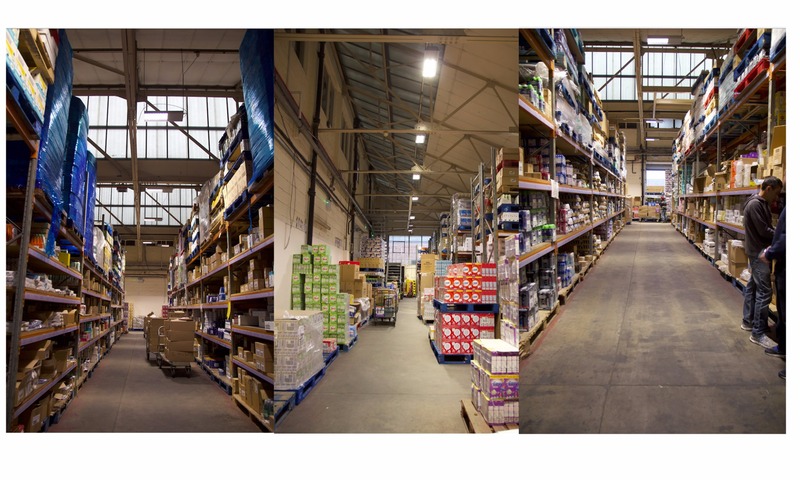 Easho has a deep-rooted history in the wholesale industry, having run our Cash & Carry for over 30 years. essentials might not be that interesting – doesn’t mean that the experience shouldn’t be! seriously, so feel free to get in touch with any questions, concerns or general feedback!